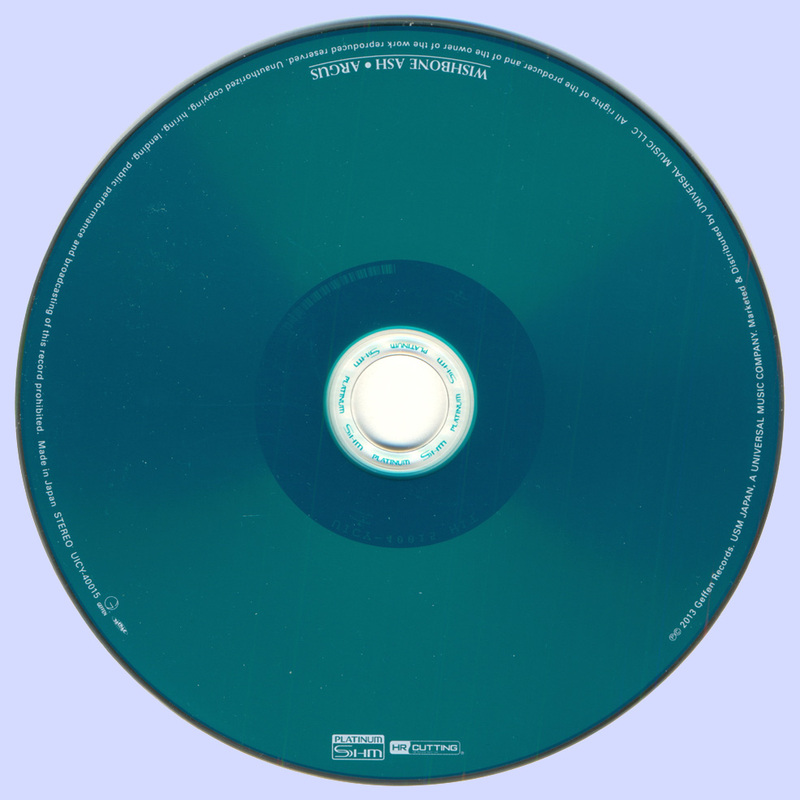 Argus was a milestone release for the band. who invented the twin guitar sound. 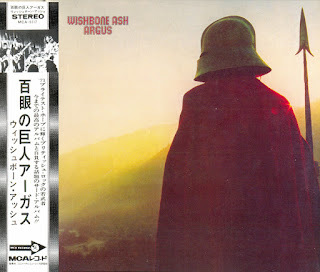 Released on April 28, 1972 Argus transformed Wishbone Ash into international stars – at the third time of trying. Pooled from the London-based combo’s disparate backgrounds in hard rock, folk and crisp, electric blues, its soothingly evocative strains introduced a pioneering twin-guitar approach that was adopted by countless other bands. 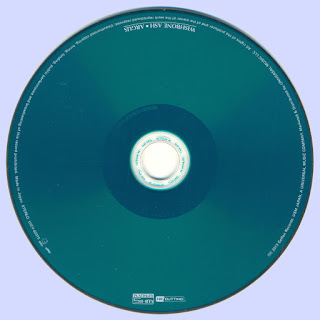 So extraordinary was Argus that its popularity became a bugbear for the band in the coming years. Struggling to come to terms with the success it had brought them, Ted Turner, the younger half of their inspirational guitar team, elected to quit after one further album. 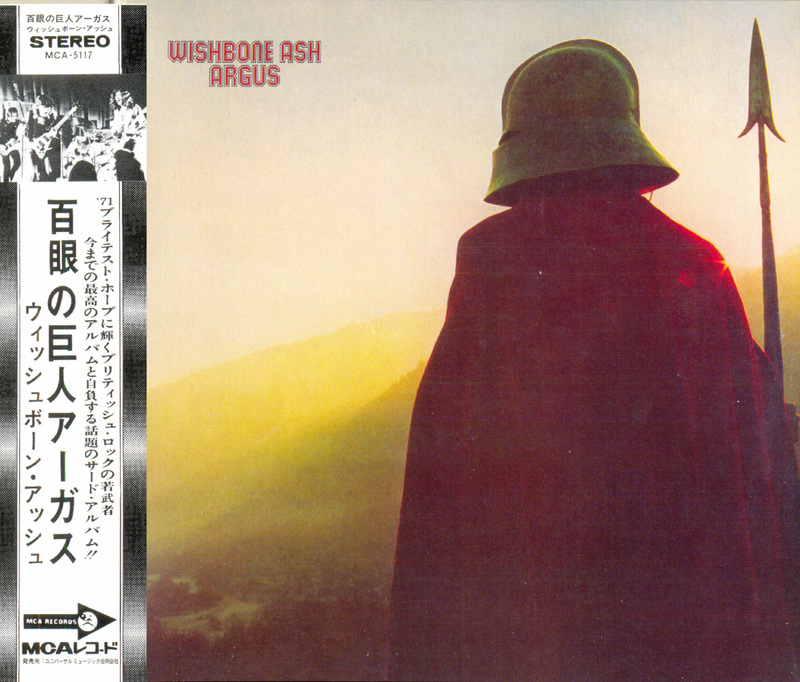 And yet 42 years later, Argus remains so fresh, vibrant and enduringly popular that two different permutations of the group recently performed the record in its entirety on respective British tours.